To my knowledge, I am the only Alexander teacher to have worked with Frank Pierce Jones both before completing the full Teacher Training and very extensively afterward. Because Frank is so widely known for his writings and research, I hope that describing some aspects of my association with him in the context of my other experiences of Alexander teaching and teacher training might be of interest to the larger Alexander community. 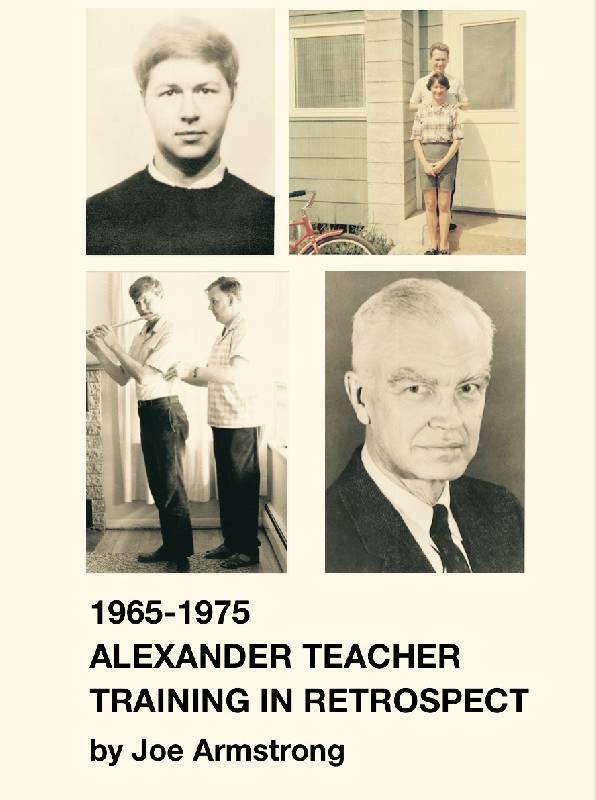 The following article on my early experiences with the Alexander Technique and Alexander teacher training was first circulated privately to colleagues. Subsequently, I was asked if it could be published on the websites www.alexanderstudies.org and www.mouritz.co.uk for which it was edited, respectively, by David Gibbens and Jean Fischer and published on those websites in 2016. This electronic version by Novis Publications in 2017 is a slightly more elaborate one that also incorporates an addendum containing an exchange of letters on the subject of teacher training that I had with Walter Carrington. I discovered these letters among my papers quite recently, and because of their relevance to the subject of my article, I have accepted the suggestion from Novis of connecting these to it now. I am therefore grateful to Novis for bringing out this new and expanded version.